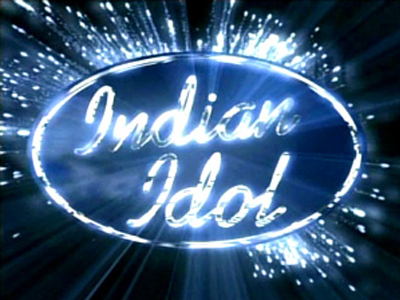 I’ve been keenly following Indian Idol 5 and have thoroughly enjoyed the journey that has just ended, announcing the winner as Sreeram. I was, to tell you the truth, rooting for Sreeram but suddenly sat up and took notice of Rakesh who was eliminated in a voting round but was brought back by the judges’ veto power. I absolutely loved the performances this evening and of course loved the bonus of having Amitabh Bhachchan on the show for the glamour factor amongst top stars like Kareena Kapoor, Alisha Chinnoy, Kailash Kher, Richa Sharma and not forgetting the three judges Anu Mallik, Sunidhi Chauhan and my favourite – Salim Merchant. It’s been an awesome ride for all the contestants, some of who were also performing tonight. I can’t wait for Season 6 to be back! But in the meantime SaReGaMaPa challenge has just kickstarted on Zee so I won’t die of withdrawal symptoms. Hopefully…! Watch this space.